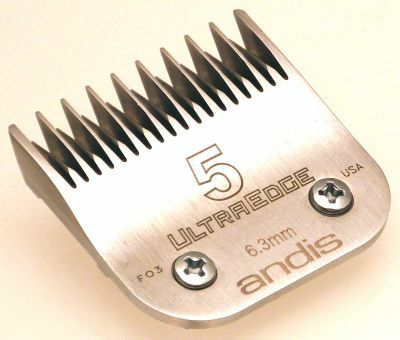 An unrivalled range of regular steel blades with sizes from 0.25mm to 19mm in length. 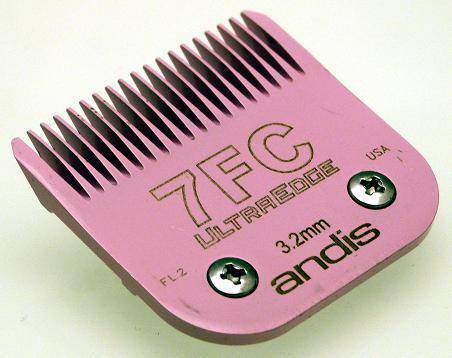 A choice of cooler running Ceramic blades and UltraEdge blades using ElectroGlide technology for a smoother finish. 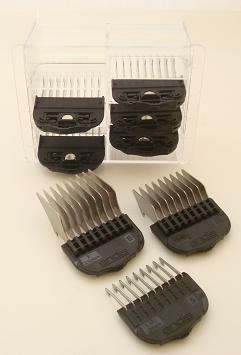 Attachment comb sets offering longer clipping lengths up to 32mm.